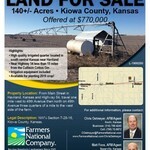 27 acres of Republic County farmland for sale. 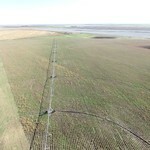 Consists of 24 acres of flood irrigated ground. The pipe is included and is gravity fed. No pumping required. 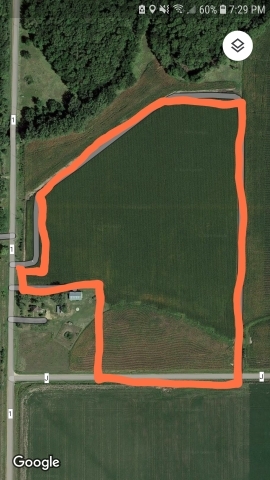 Also 3 acres of dryland. 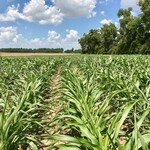 It's a good farm with above average yields. Available for 2019 crop season. Located 6 miles north of Courtland, KS.